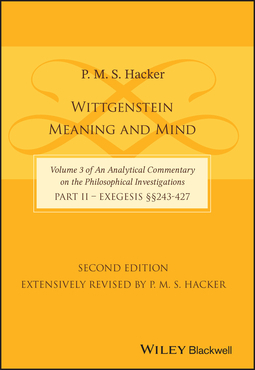 Wittgenstein: Meaning and Mind,Part 2 – Exegesis §§243-427 explores and clarifies the patterns, developments, and conclusions of Wittgenstein’s arguments in §§243-427 of Philosophical Investigations. 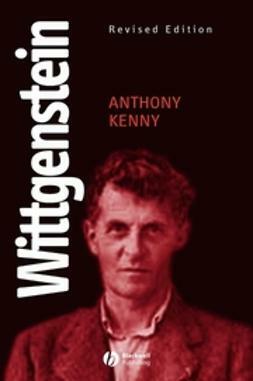 Each numbered remark in Wittgenstein’s text is systematically analysed. 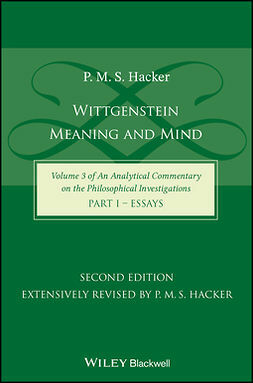 Problematic expressions, phrases and sentences are clarified, source remarks in Wittgenstein’s Nachlass that shed light on the text are elaborated. 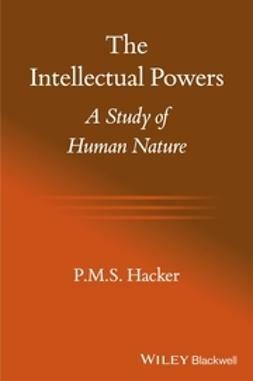 The bearing of the remarks on deep philosophical problems is made clear. 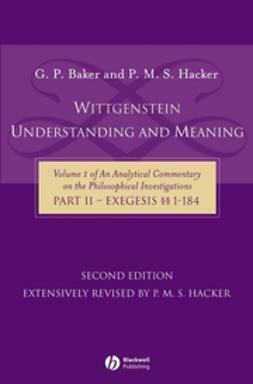 This volume of exegesis of §§243-427 has been extensively revised, incorporating numerous references to original and secondary texts of Wittgenstein that were not known to exist in 1990. New comprehensive tables of correlation between the remarks of the Investigations and the source of the remarks in the Nachlass have been added. 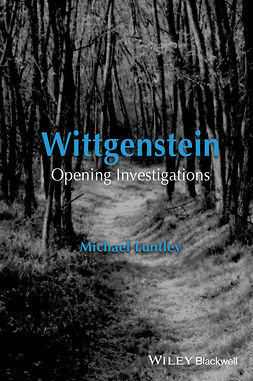 A variety of controversies of the last quarter of a century concerning the private language arguments, the nature of thought and imagination, consciousness and the self are addressed and settled explicitly or implicitly in the new exegesis. 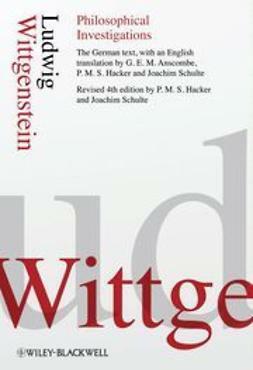 All references to Wittgenstein’s text have been adjusted to the fourth edition, although page references to the first and second editions have been retained in parenthesis. 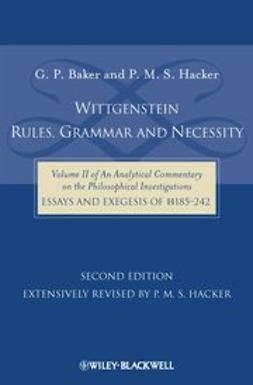 These revisions bring the book up to the high standard of the extensively revised editions ofWittgenstein:Understanding and Meaning(2005) andWittgenstein: Rules, Grammar and Necessity(2009). 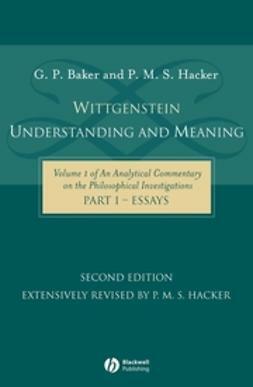 They ensure that this survey of Investigations §§243-427 will remain the essential reference work on Wittgenstein’s masterpiece for the foreseeable future.